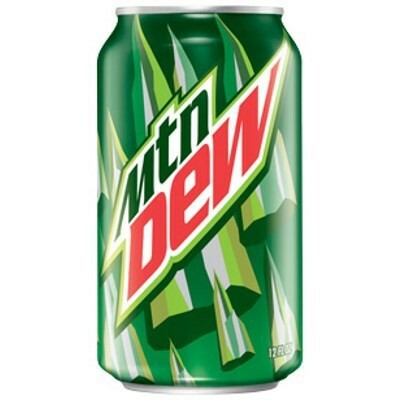 One of America's favorite soft drinks, Mountain Dew will have you hooked! 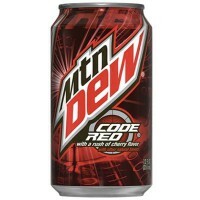 Its refreshing citrus taste will quench your thirst and, with more caffeine than cola, will give you that extra push to go above and beyond! 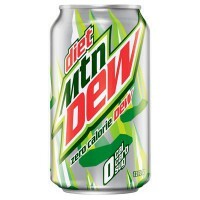 "Do the Dew" with a pack of six cans of this American soda, imported directly from the States. Nutrition facts (for 100ml): calories 48Kcal, total fat 0g (saturated fat 0g), total carbohydrate 13g (sugar 13g), protein 0g, salt 0g. Alors je ne connaissait pas cette marque, et je ne regrette en aucun cas mon achat. 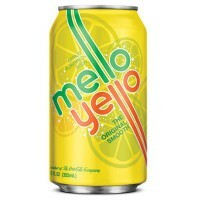 C'est une boisson que j'adore et j'en recommanderais à chaque fois. 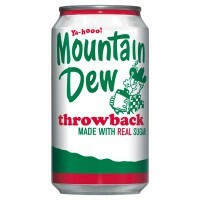 Didn't have much of a taste, it was like a watered down version of 7up. But if you like it, you can trust this seller, everything always comes well packed and neat. 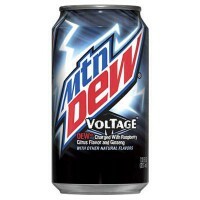 I just personally was disappointed in this beverage. Goût rafraîchissant et très léger! Très bon goût! J'en recommenderai! Bought this juice as part of my boyfriends Christmas present and he was delighted! He loves it, but I find it hard to discover retailers that sell this specific version of Mountain Dew - the US version, as opposed to the EU version. So will definitely be purchasing from this website again! Fantastic product! US version as described, much better than the UK version. 10/10 will be buying again!